Located in Franklin Park, Taylor Ridge offers the peace and serenity of suburban living with convenient access to major Pittsburgh thoroughfares. 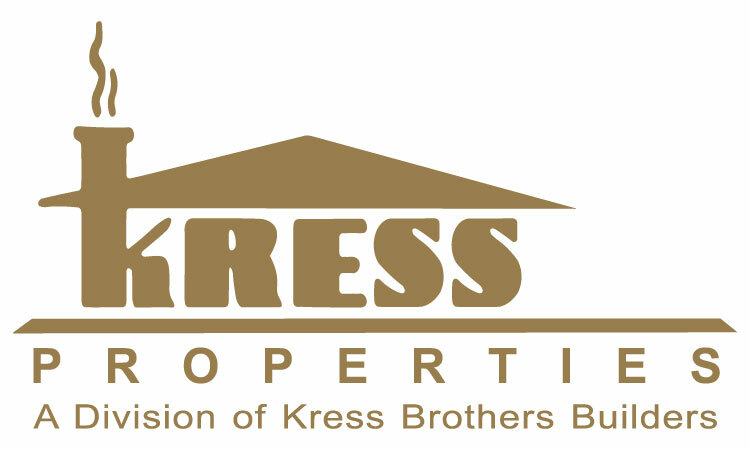 Taylor Ridge Apartments are independently constructed, owned and managed by Kress Brothers Builders, a second generation construction company in Gibsonia, Pennsylvania. We are honored that you are considering us for your next home and are committed to providing you with a quality home and superior service. Taylor Ridge is a pet friendly community. Additional fees do apply. NO Dobermans, Rottweilers, or Pitbulls.